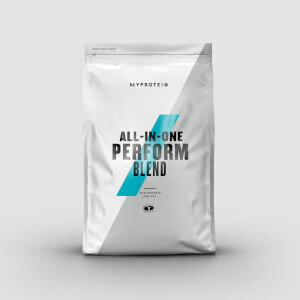 Our post-workout formulas contain precise blends of protein, amino acids, creatine, carbohydrates and essential vitamins — so you can get the perfect post-workout nutrition to support your training goals. 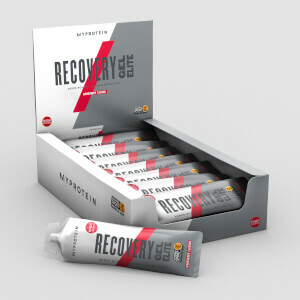 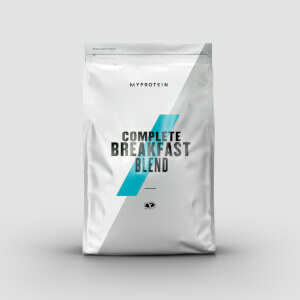 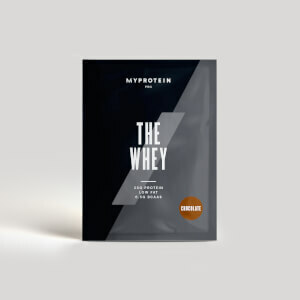 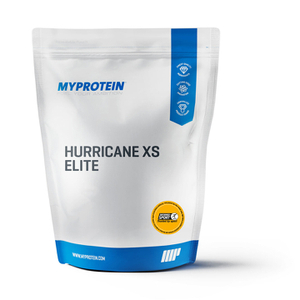 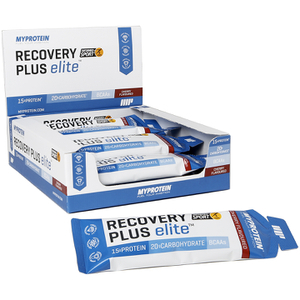 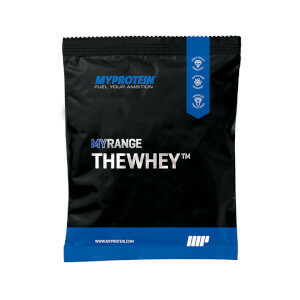 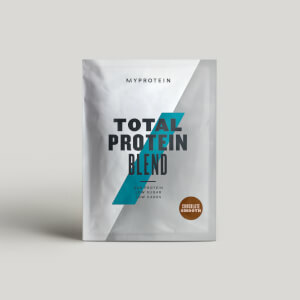 Whether you’re looking for a post-workout shake to recover after a heavy weights session, or you’ve just completed another gruelling HIIT, we’re here to support you every step of the way. 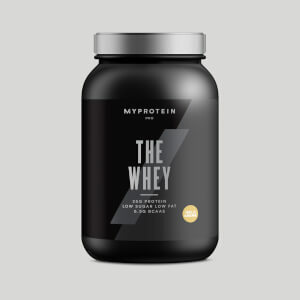 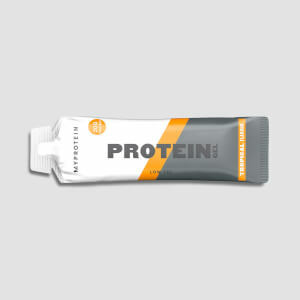 Discover more — check out our best post-workout supplements.